In terms of working out, superset stands for performing a pair of exercises without resting or taking as little rest as possible. In other words, when you compete one set of reps, you immediately continue to the next exercise. After that, you can either choose to repeat the sequence of two exercises after a short break, or you can do a sequence of two different exercises. Although you might have probably tried this method of training for different body parts, this training program applies it for every muscle group of your body over several weeks. The results in terms of muscle gains can be like nothing you’ve seen before. Also, instead of exploiting this antagonistic method to train just your arms by pushing and pulling, the whole routine is based the push pull technique. 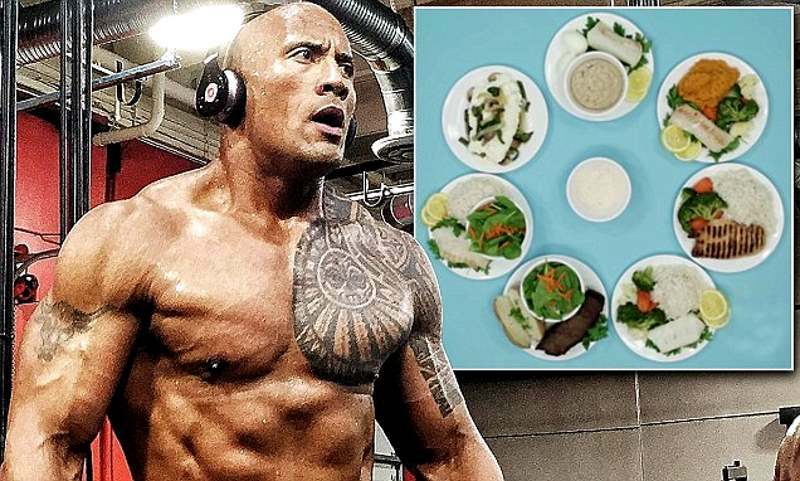 The program is organized in such way that it alternates between days where you work with heavier weights, and days of short, intense training. 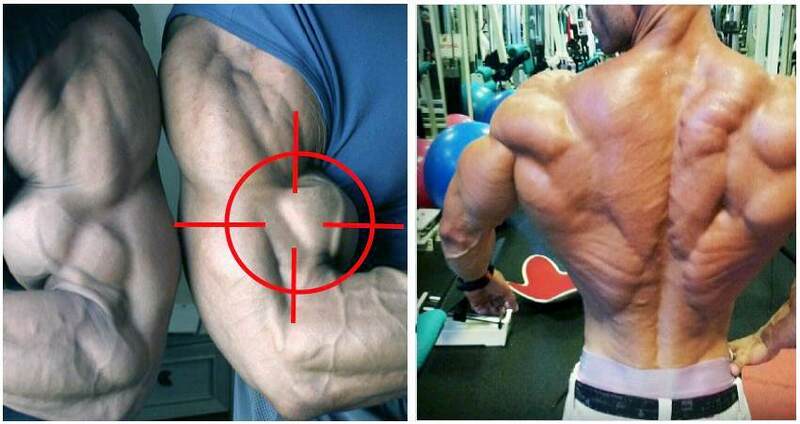 This way you target all types of muscle fibers, recruiting more of them and creating the base for real gains. The debate whether is more important to be strong or big seems to be a never-ending one. Although logic tells us that greater strength also means bigger muscle mass, practice often proves this wrong. 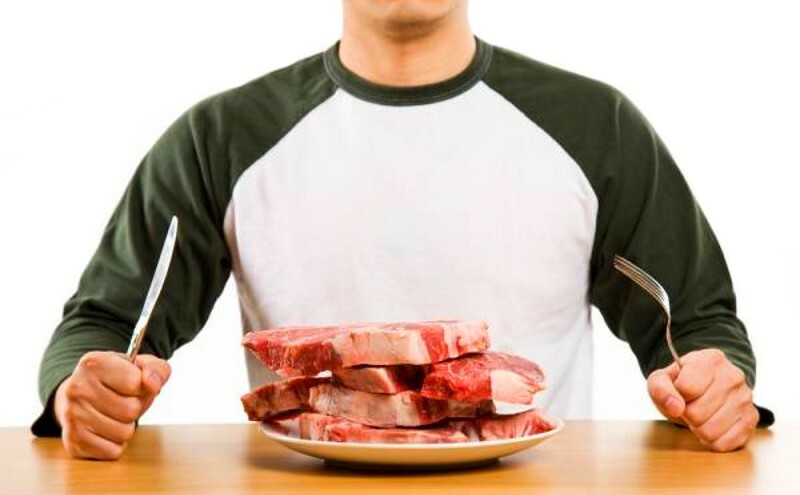 Muscle mass is much more related with size than with strength. However, when it comes to weight training, and achieving quick results, strength has its supremacy. 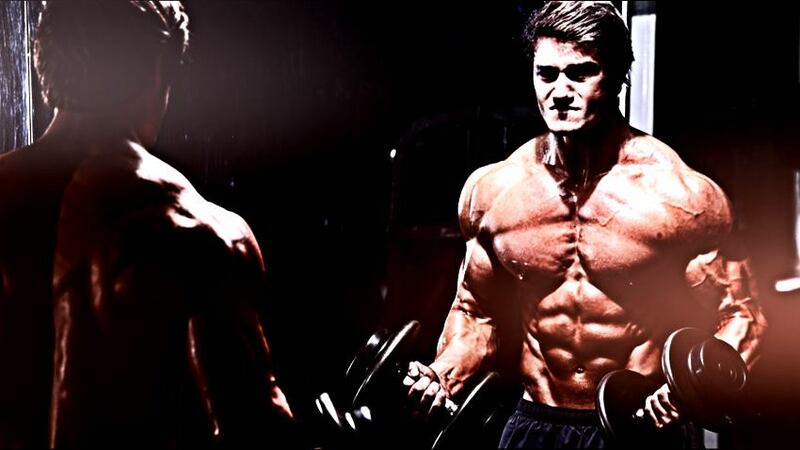 Once you start training, you’ll notice a much quicker rise in strength then in size. However, with greater strength you improve your ability for handling greater weighs, which results in greater ability to increase the volume of training. This, in turn helps in steady building of your muscle size. All things considered, the optimal building of thick muscles, requires a combination of styles that work both on your strength and size. Supersets usually employ antagonistic exercises. However, this should not be considered as a rule of thumb, as you can target the same muscle group again with the second exercise. So, according to this logic, a pair of pre-exhaust and post-exhaust exercises is also a superset. However, this training protocol is focused on training antagonistic muscle groups, and alternating the different exercises that target different crucial muscles. 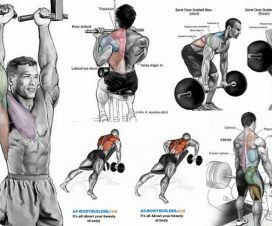 However, as its aim is to increase the overall size of muscles, the program raises the stakes by targeting different muscles at different angles alternating between sequences of pushing and pulling. This way you’ll hit every muscle in your body, no matter how small and seemingly unimportant it may be. 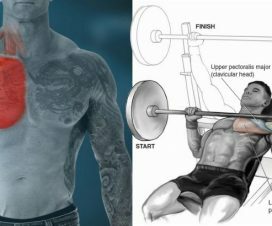 As you have probably tried this method of antagonistic training for smaller muscle groups, you can probably get a clear picture how a continuous superset employing minimum rest, or no rest at all, can exhaust your muscles. 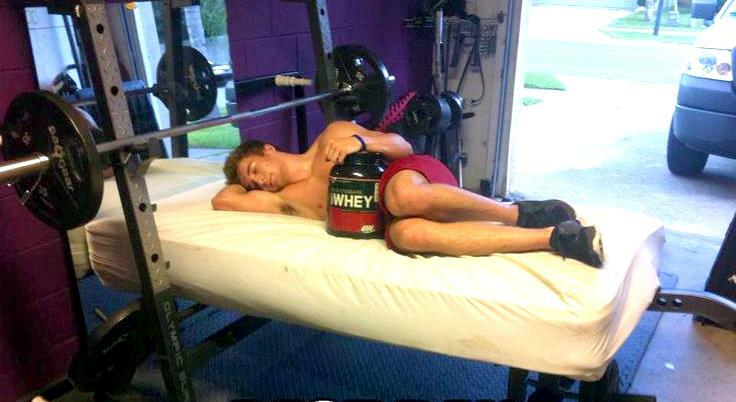 By expanding the training method to target the larger muscle groups, fatigue is a factor that needs a lot of consideration. Having this in mind, this training program should be approached with great caution.